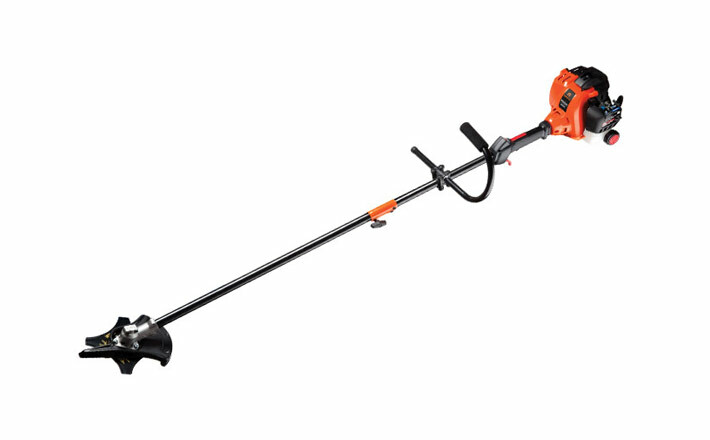 Tame more of the wild outdoors with the attachment-ready Wrangler™ curved shaft trimmer/edger. Combining power and versatility, the Wrangler™ lets you tackle trimming and other chores with one powerful machine. QuickStart™ technology and the gas powered 25cc 2-cycle engine gets you up and running fast and powerfully, while the lightweight design takes the effort out of edging. Done grooming your grass? 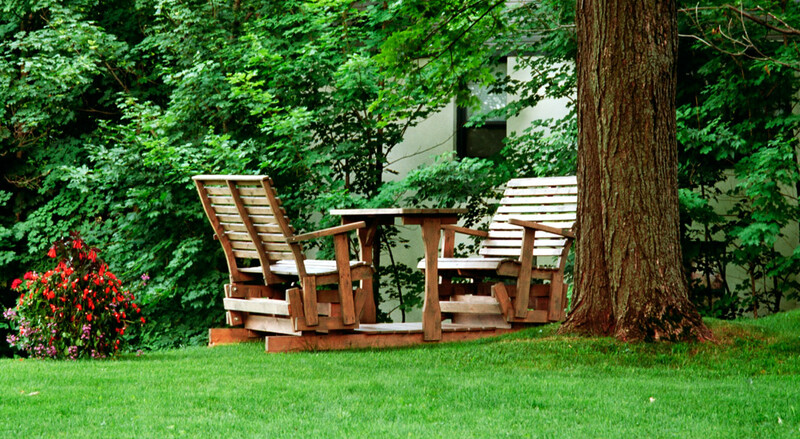 Use optional attachments to tidy up along walkways, trim branches and blow all your clippings when you’re done.